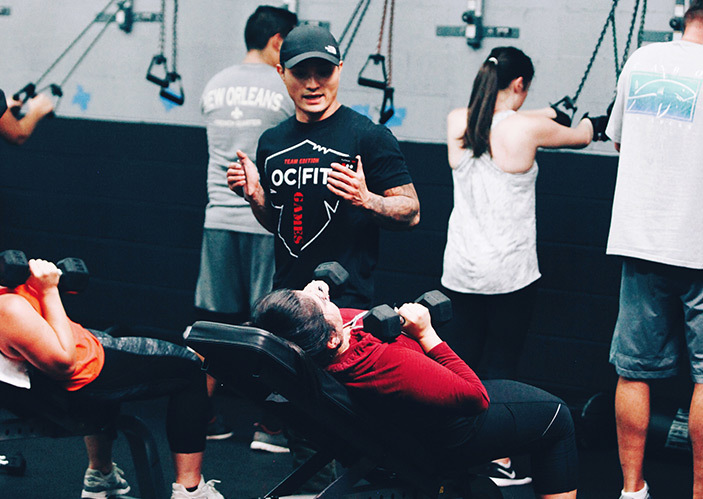 “OC Fit is a great resource for me; it's a high intensity workout that includes both cardio and strength training in a short period of time. 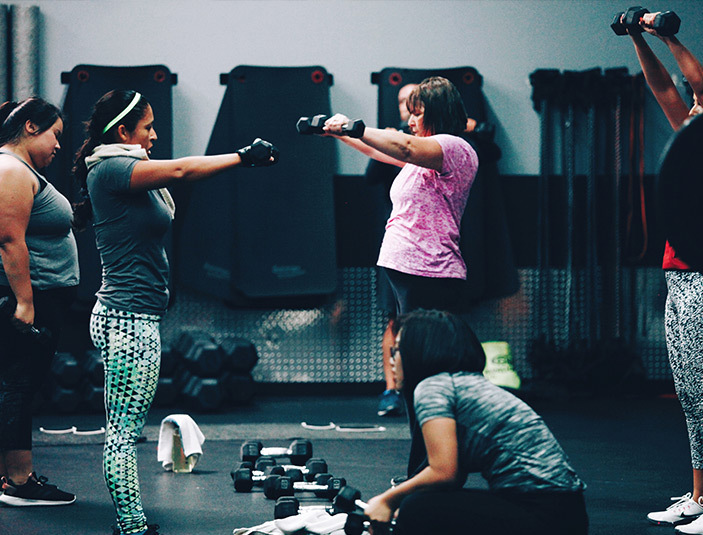 Each day is a different workout, but equally challenging.” - CHERYL C.
“I love the variety in workouts and stations, it's clean, high energy and music is always on point.” - KIMMY P.
“They make you work and feel good about being there. 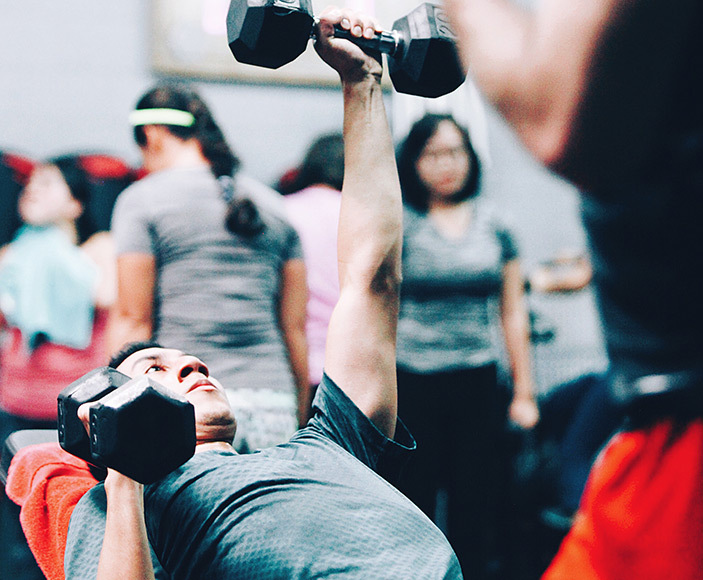 They push you without being intimidating while the exercises themselves may seem intimidating when you first look at them." - LYDIA M.